Nestled in Lenovo's latest earnings report were disappointing figures for both their own brand of smartphones and Motorola, which was acquired late last year. 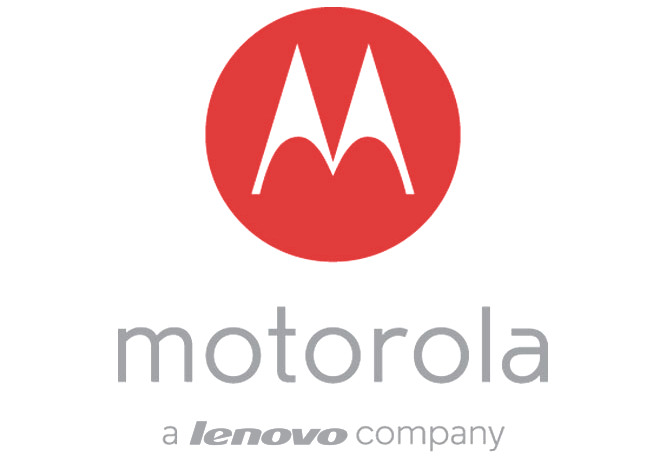 The Chinese company's response is to do some fairly large-scale restructuring, handing over basically all aspects of Lenovo smartphones to Motorola with the possible exception of marketing. Motorola will continue to develop, make, and market their own line that most Westerners are familiar with. In light of the earnings figures, it might be surprising that Motorola is the part of the larger company that is rewarded with more responsibility.